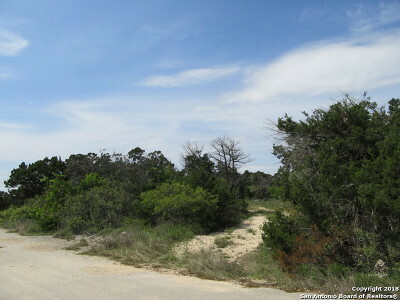 Residential Lots & Land.....Approx. 48 Acres!!!!!!!!!!!!!!!!!!!!! Unique acreage with 1200 sq. 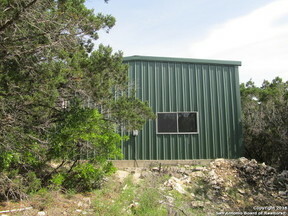 ft. Metal Building, Sold As Is. 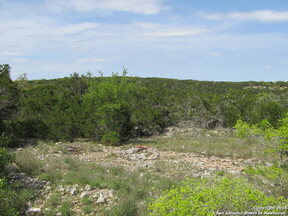 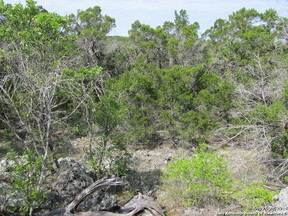 Property is taxed by both Bandera and Medina County. 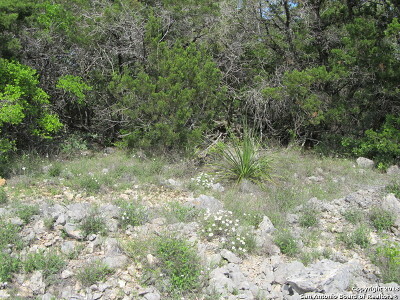 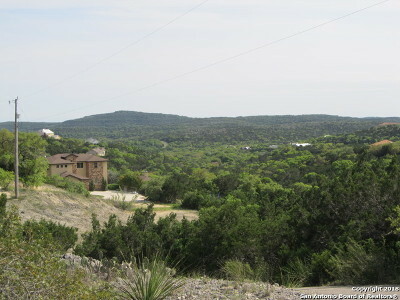 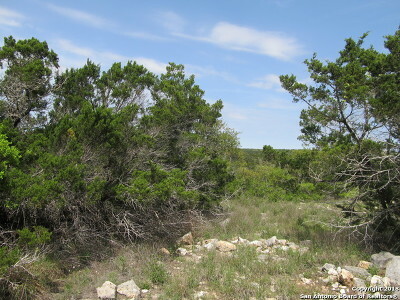 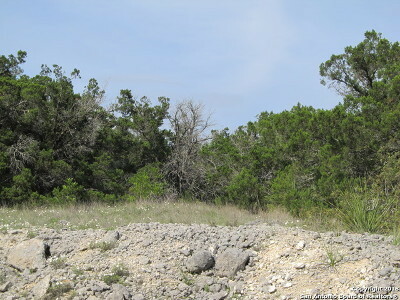 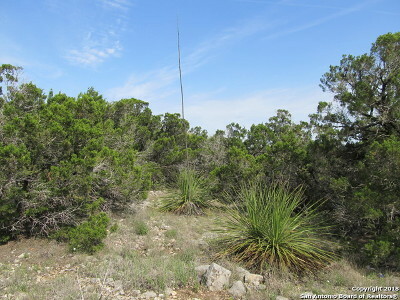 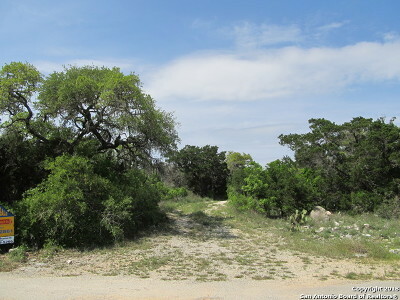 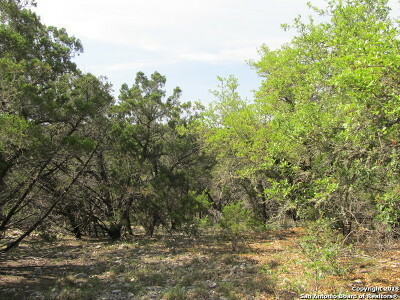 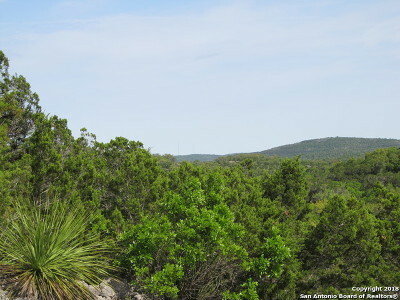 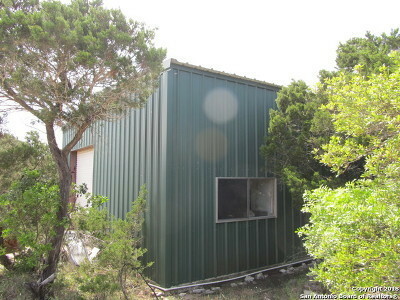 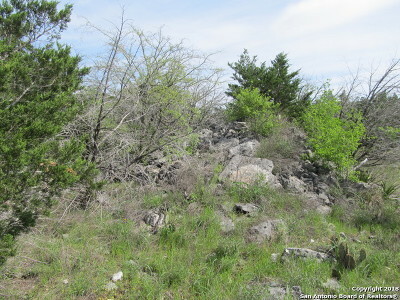 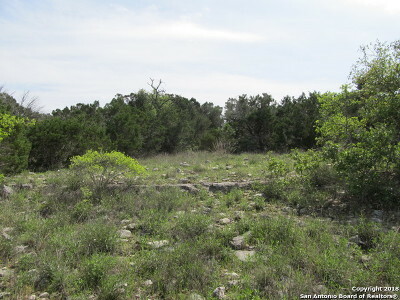 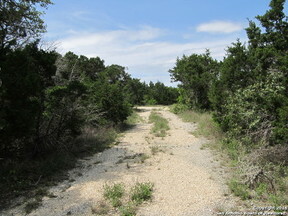 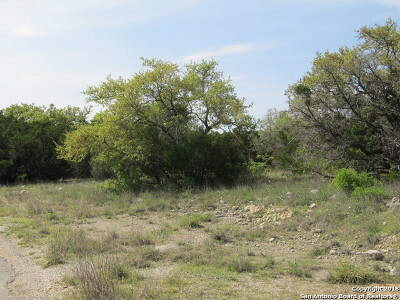 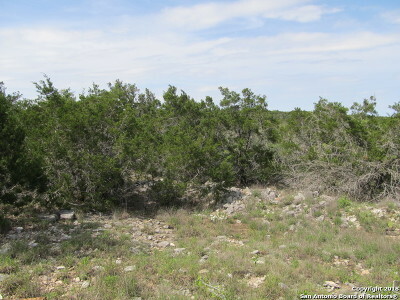 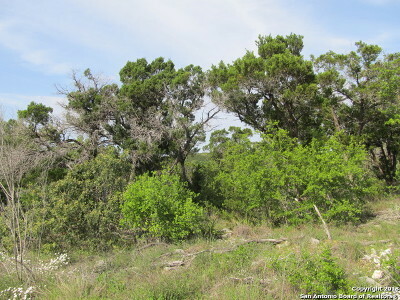 Beautiful Homes surround this large tract of secluded land. Acreage is approximate.